Simphiwe Khumalo obtained a B Proc degree at the Randse Afrikaanse Universiteit in 1996. He then joined the Road Accident Fund in 1997 initially as a claims handler. He then joined their litigation Department as a senior claims handler specialising in third party litigation. He left the Fund in July 2013 to serve his articles at Matlala Attorneys and was admitted as an attorney in February 2016. He then joined Mphela & Associates in February 2016. 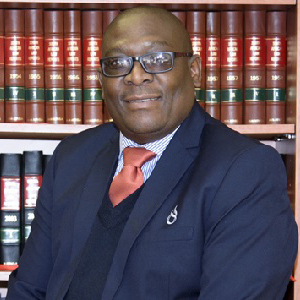 Mr Khumalo also holds a certificate in The Law of Third Party Compensation from the University of Pretoria. He is currently a litigation officer specialising in Third Party litigation and Unlawful arrests.